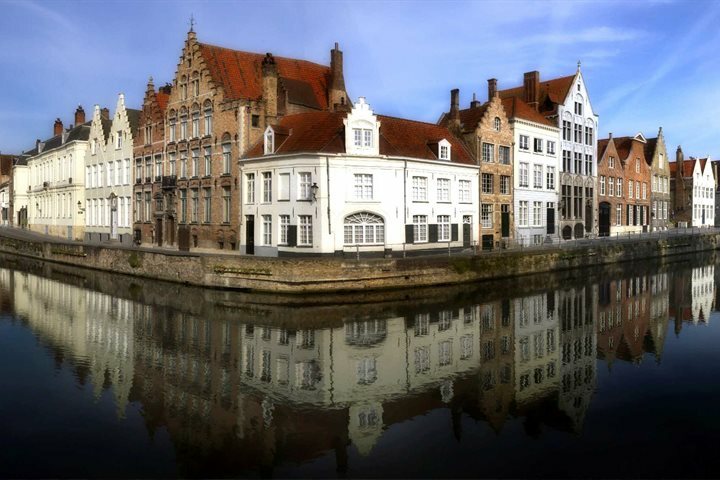 Its museums hold some of the country’s finest collections of Flemish art. 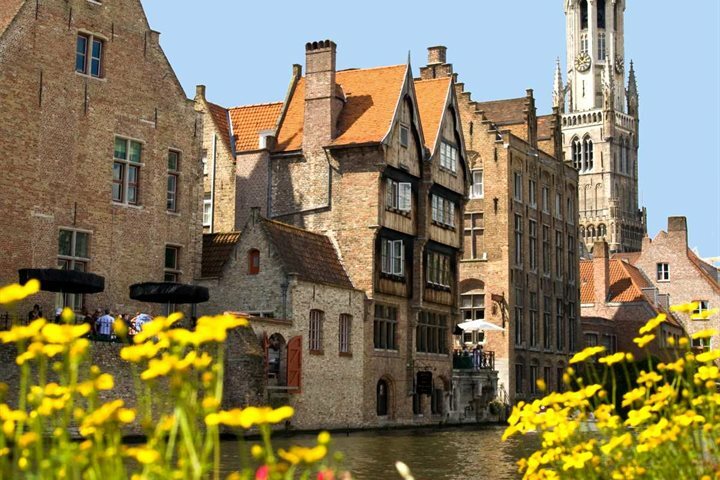 The city offers more than 350 types of beer. 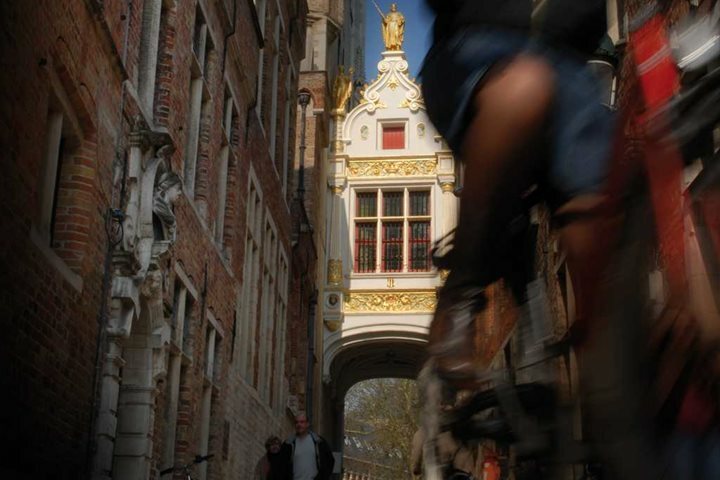 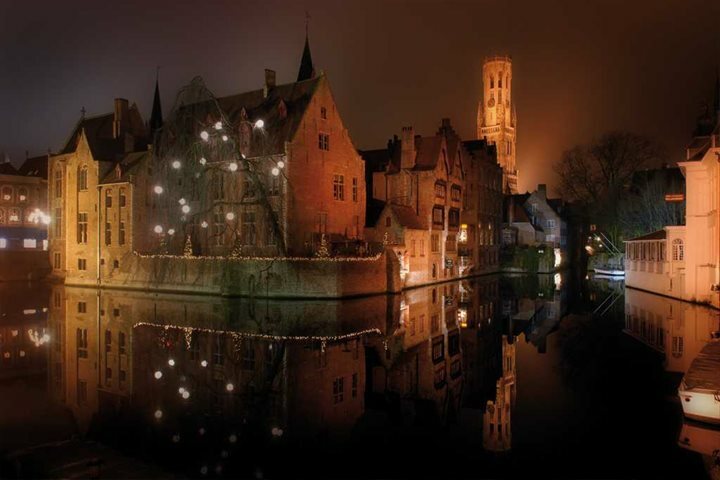 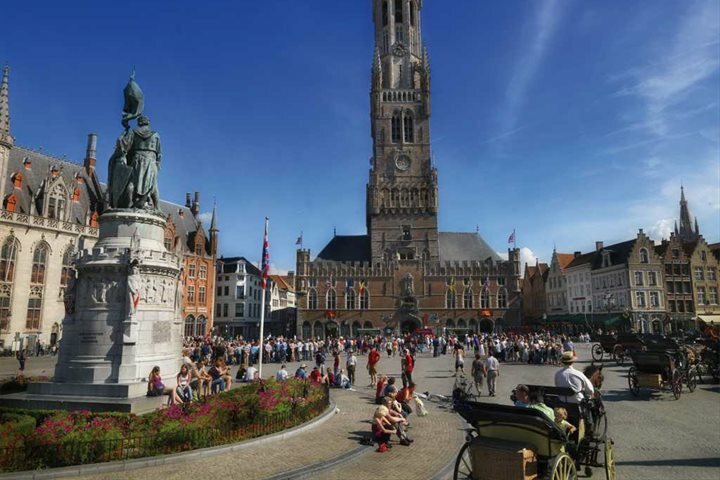 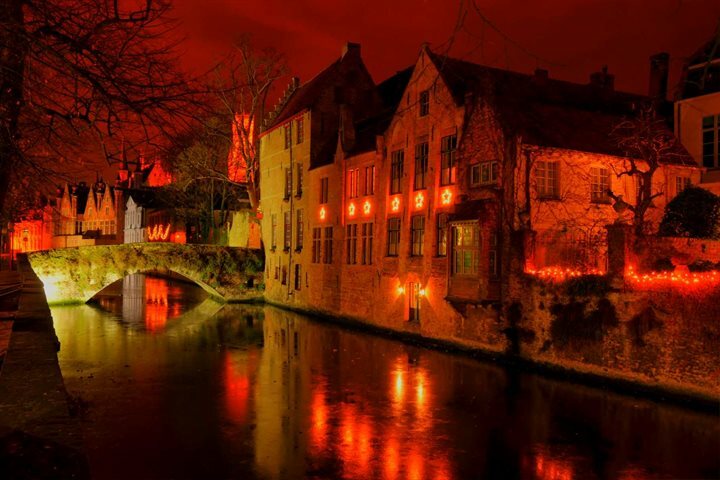 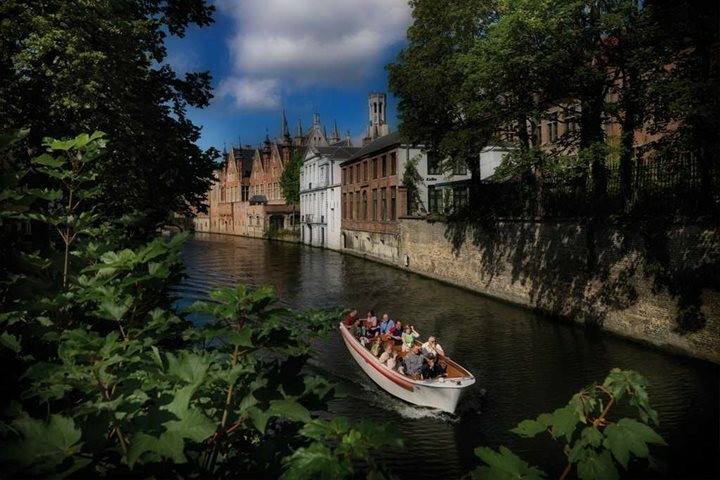 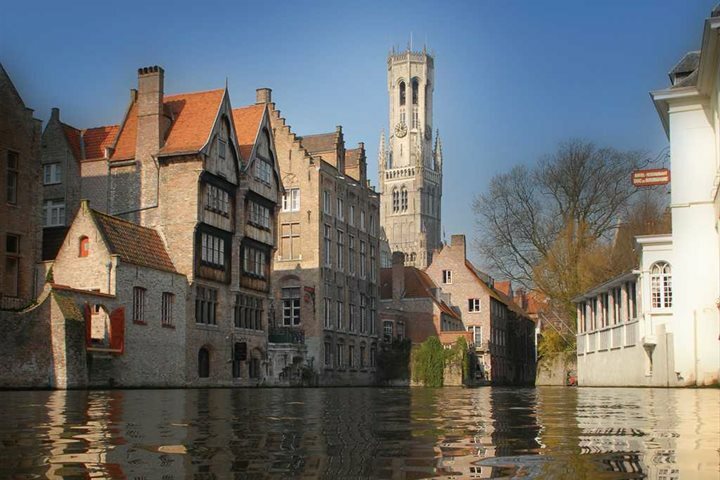 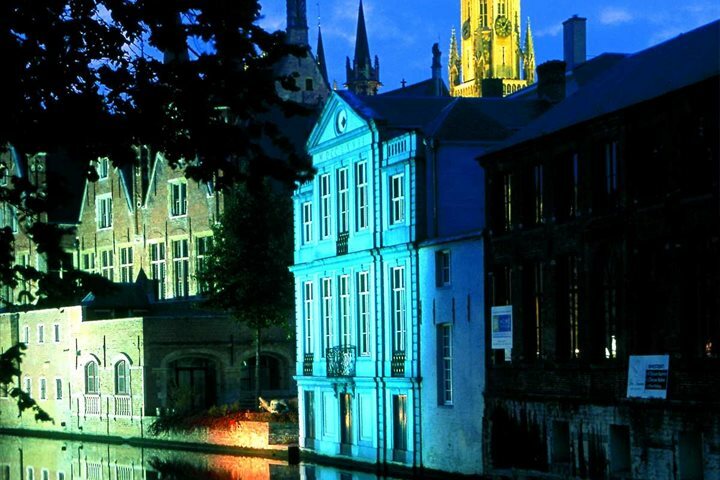 As the streets are largely closed to traffic and the centre is relatively small, Bruges is ideal for exploring on foot, although there is also the option of taking in this historic city by horse drawn carriage, on a canal trip, or even by hiring a bicycle.